Technique Tuesday’s are a great opportunity to lift on competition equipment, and get some top-notch coaching, in a fun and supportive environment! This is designed for folks who are looking for some help with the powerlifts, but, for one reason or another, aren’t ready to do regular coaching. This is like office hours with your powerlifting coach! This is a 2hr drop in session, and it’s limited to 6 participants. You come with a workout to do, or at least an agenda, and ready to train. You can train in our space, with competition equipment, under the watchful eye of 2 powerlifting coaches. We’ll be there to answer questions, and provide feedback on your lifts. It’s top shelf coaching, with no commitment! 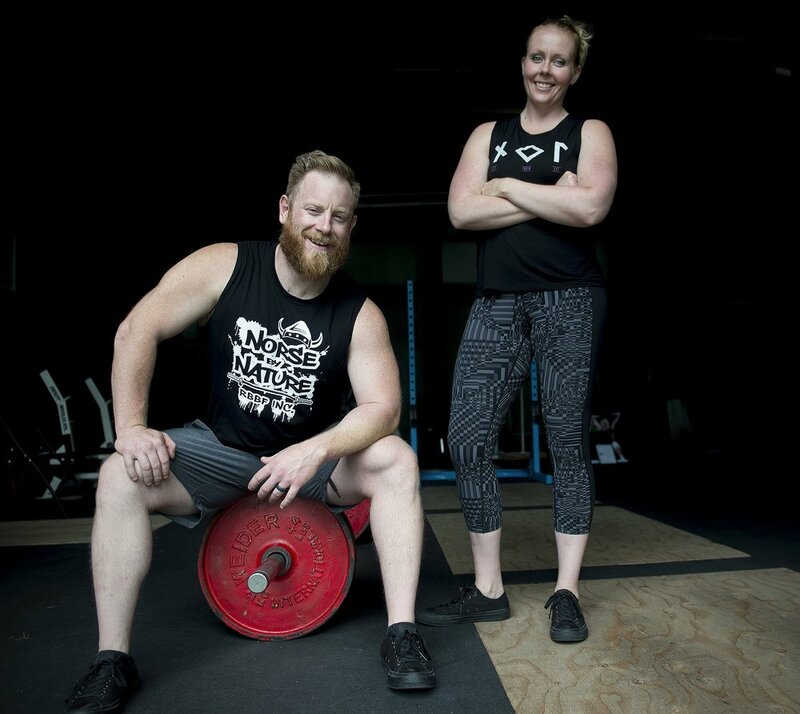 Jackie and Tim are both national level powerlifting competitors, and record holders. They are also both certified powerlifting coaches through USA Powerlifting. To read more about their stories, check out their bio's here.